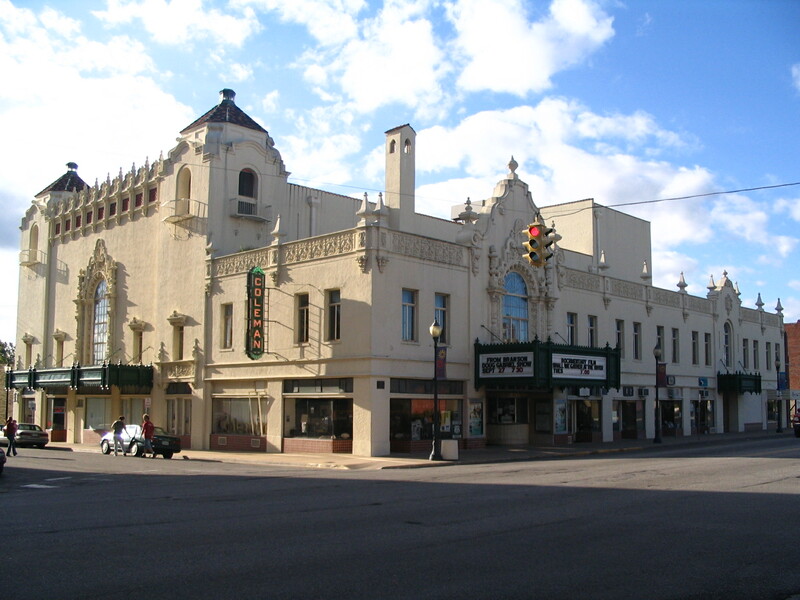 The beautiful theatre sits on RT 66 in Miami, OK and is a beacon for tourists from around the world. Visitors flock to the historic vaudeville theatre to experience the Spanish Colonial Mission-style exterior and the Louis XV interior. They marvel at the use of gargoyles, dolphins, cherubs and faces throughout the facility. And, let’s not forget about the “Mighty Wurlitzer” pipe organ. Plan your trip today to visit one of the most beautiful theatres in Northeast Oklahoma.